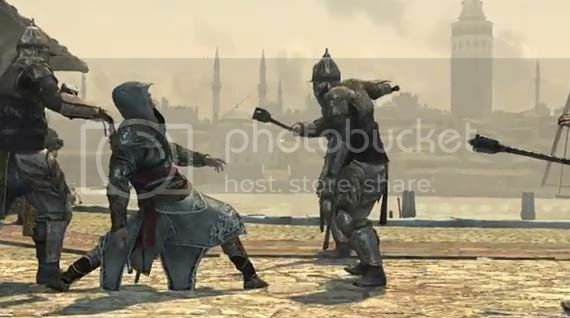 I just remembered that somebody reading this blog is interested in Assassin's Creed so while I don't even have a clue about how this game is played or it's back end storyline I still find the graphics and gameplay fascinating. Not to mention that the characters themselves look pretty badass. The actual gameplay is not really what I'm used to seeing with God of War games but it still is awesome. Now if only I have all the time in the world I'd probably play this game right from the first release. You can go ahead and watch the Assassin's Creed Revelations Gameplay Trailer after the break seeing as you still have a month to wait for the official release of the game.